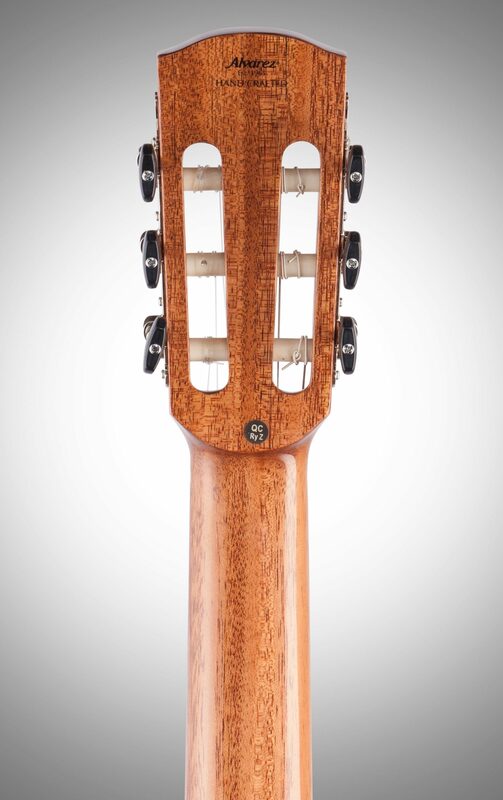 The Alvarez Cadiz Classical Armrest Acoustic-Electric Guitar evolved from an intense study of some of the worlds great Spanish luthiers such as Ramirez and Torres. 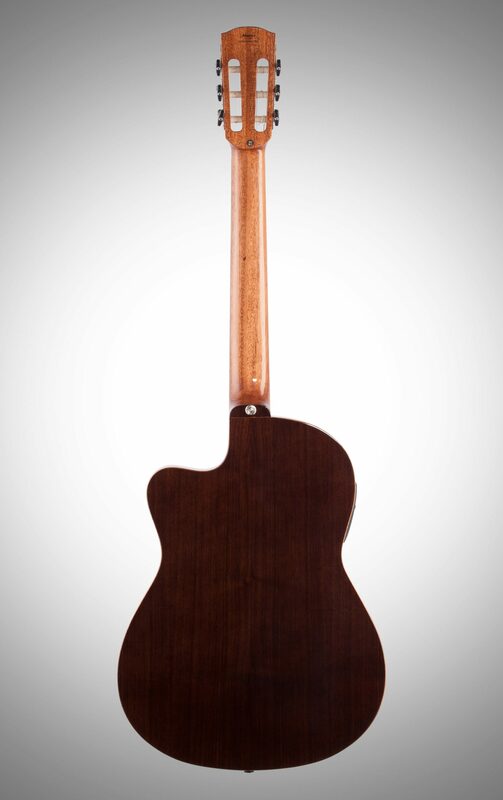 Everything about them is carefully considered and purposefully chosen. 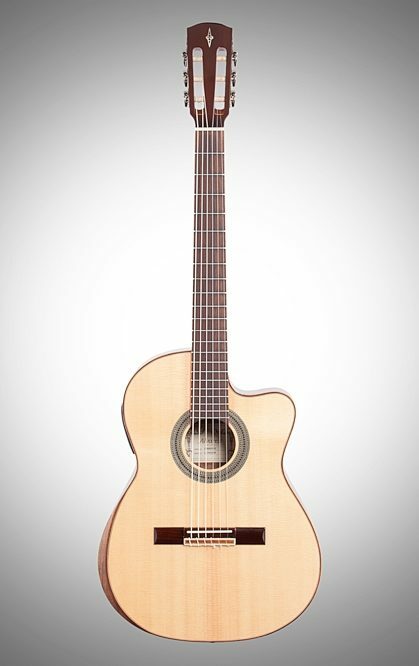 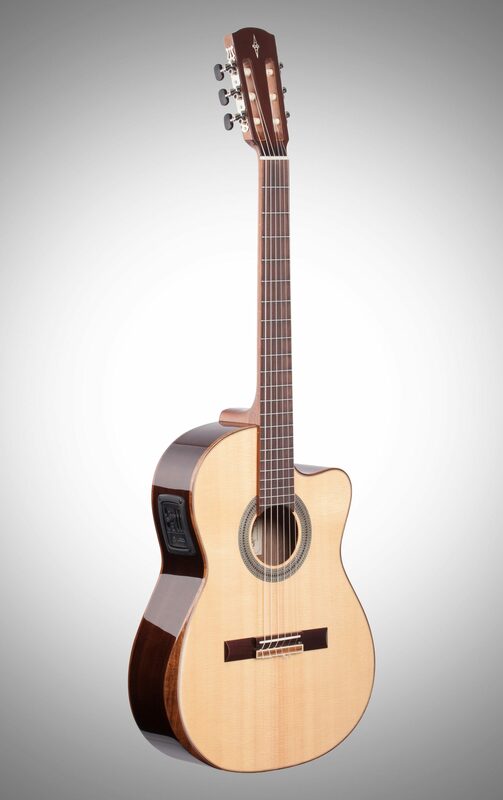 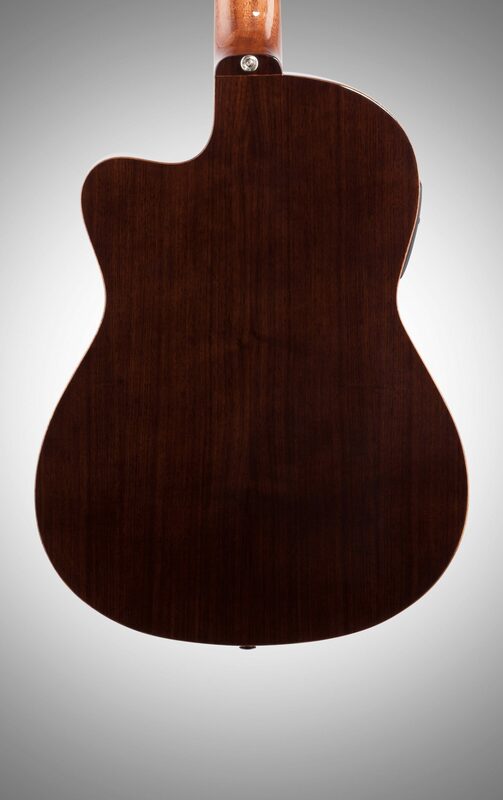 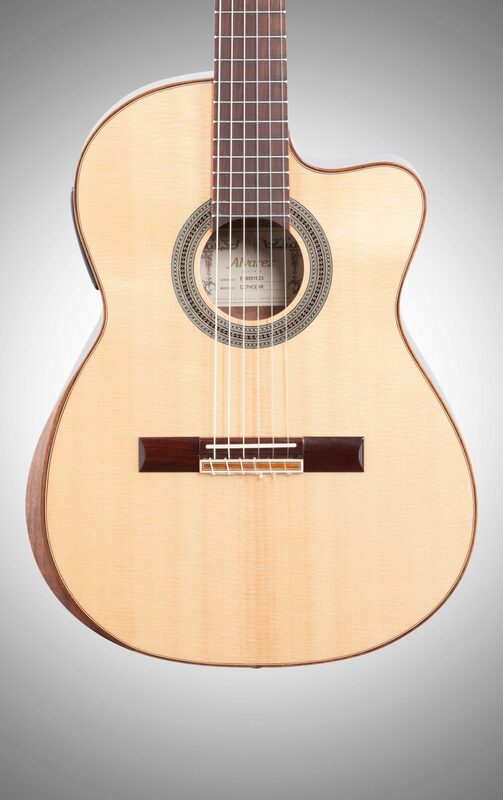 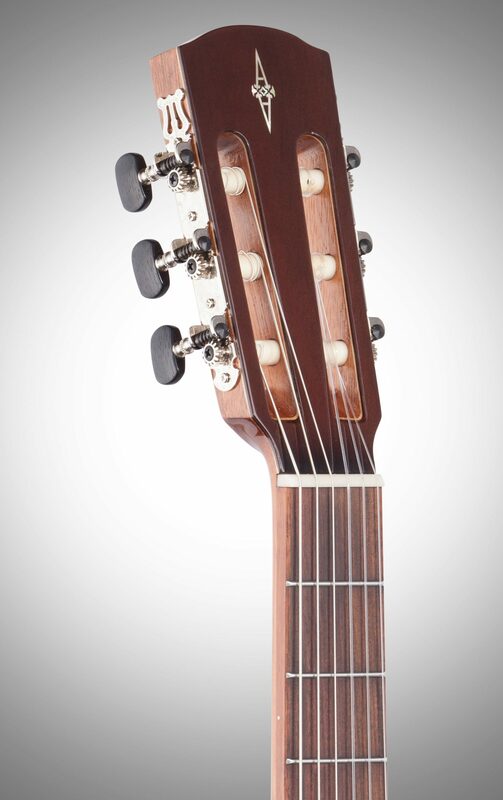 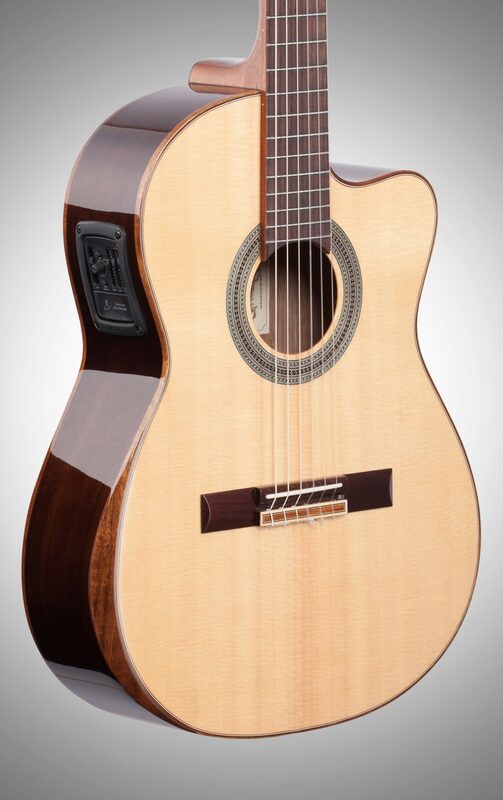 The body shape is slightly taller, narrower, and more elegant than past Alvarez classicals.